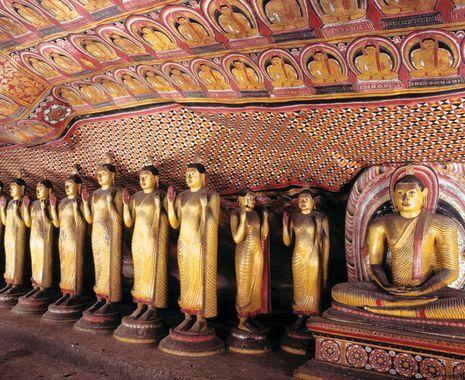 Sri Lanka is a year-round destination: while the west and south succumb to monsoon rains, the period from May to September is the right time to travel to the rest of the country. 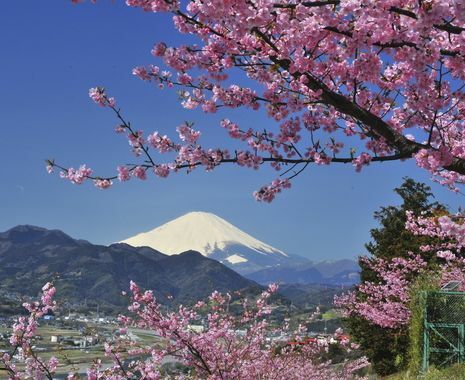 This tour includes tea plantation tours, sacred Buddhist sights, wildlife tracking excursions, ancient architectural riches and beach relaxation. Visits to certain ancient monuments in the Cultural Triangle require steep climbing, including ascending more than 1,800 steps in one instance. Due to changes to seasonal schedules and opening times, there are minor itinerary variations for certain departure dates. Please check with your Cox & Kings tour consultant for details. 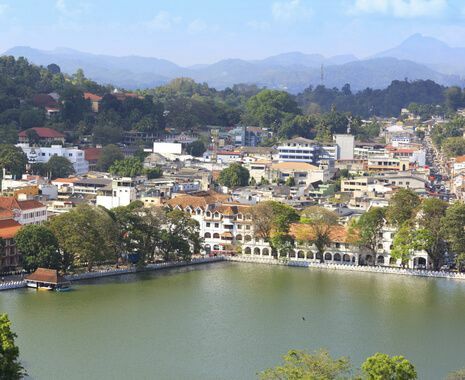 The 5 August 2019 departure coincides with the Esala Perahera festival in Kandy.